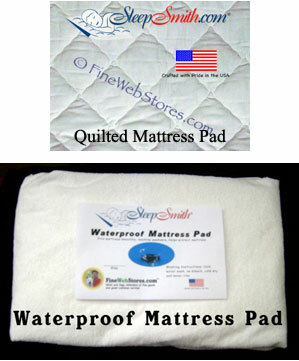 The fabric is 180 thread count poly/cotton printed percale. 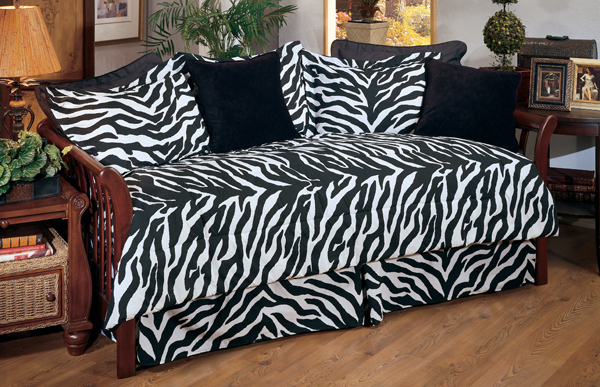 This fun black and white Zebra print bedding evokes images of an African safari and adds an exotic flare to any room. 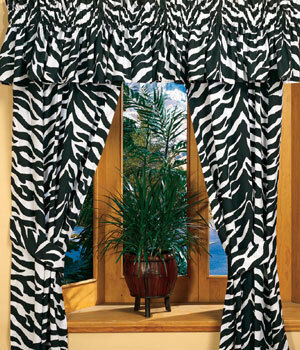 The Zebra skin design is a perfect complement to safari style decor or kid's bedroom. Enjoy daybed cover sets in various styles and colors. Unique designs and classic solid colors are available. Browse our categories to find the daybed cover set that fits your needs!